Building anything from the ground up takes time. The new executive director of transportation at the Dallas Independent School District has until Aug. 20. "We have our task lists of what we have to do," said Kayne Smith, Ed.D. as he looked at scribble on a white board. 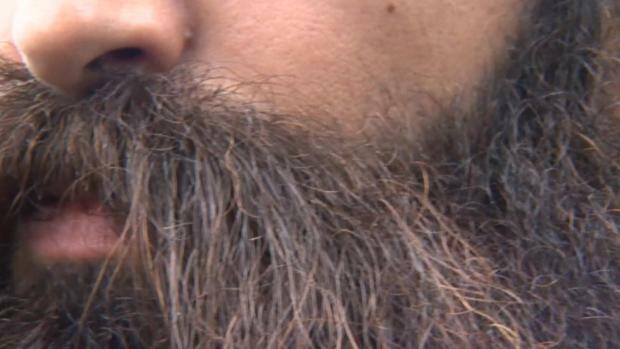 "We're making a lot of gains, a lot of headway." Smith was hired to build a transporation system from the ruins of the Dallas County Schools bus system that voters voted to close after an ongoing NBC 5 investigation revealed problems from safety to finances. "I want to make sure people know that we're here for the students," Smith said. Smith, who is 32 years old, knows his way around a bus. He drove a bus to help pay his way through college. "So on the day I turned 18, my first boss had me parallel park a school bus," Smith recalled. "When I was able to do that I got hired." Smith still goes through training and still holds a license to drive bus. He says he wants his drivers to have communication and service in mind when they go out on their routes each day, because they are the first and last thing a child sees from Dallas ISD each day. "I may have more of a struggle naming all my teachers from elementary school, but I remember those bus drivers," Smith said. "Because they did greet me in the morning when I got on the bus." 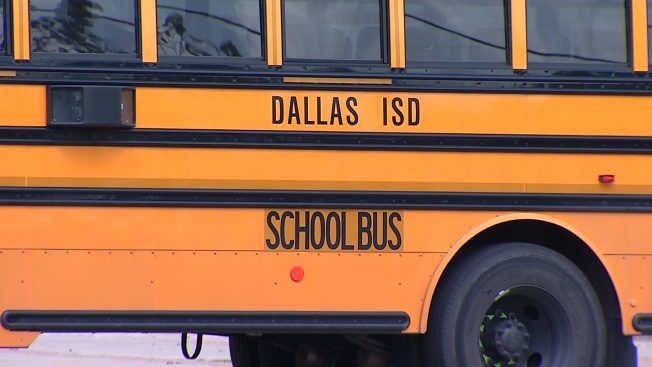 Dallas ISD has hired about 600 bus drivers over the last couple of months. In the next couple of weeks the district will roll out a creative marketing campaign to recruit and train 200 more drivers. "Not only to hire new drivers," Smith explained. "But to get the positive message out there about our department."